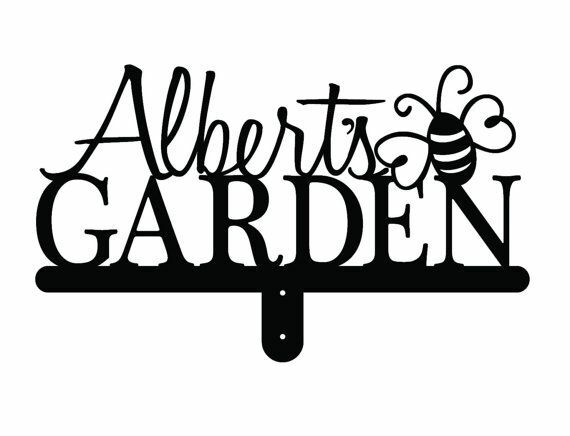 Our custom garden metal name sign is laser cut from quality, heavy duty 12 gauge steel. 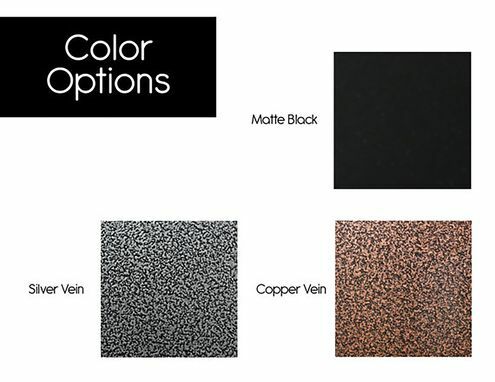 Powder coated or uncoated bare metal, your choice! With powder coat, your sign is protected from every kind of weather. 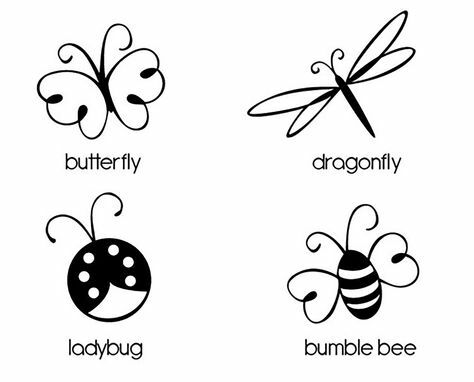 The name is displayed in a script font with your choice of a butterfly, dragonfly, bumblebee, or ladybug image. A perfect gift for any garden lover!